Members of the World Trade Organization (WTO) meet this week in Geneva (15 October 2015 – 16 October 2015) to decide if the poorest countries on earth are exempt from WTO rules for pharmaceutical patents. The WTO’s TRIPS Council is expected to make a decision in respect of the request of the LDC Group’s request for indefinite exemption from TRIPS obligations on pharmaceutical patents. Thus far, developing countries, the World Health Organization, the United Nations Development Programme, UNAIDS, Norway, the Holy See, the European Commission, Senator Sanders, and Representatives Jan Schakowsky (D-Ill.), Rosa DeLauro (D-Conn.), Jim McDermott (D-Wash.), Raúl M. Grijalva (D-Ariz.), Keith Ellison (D-Minn.), Barbara Lee (D-Calif.), and Sam Farr (D-Calif.) have expressed unequivocal support for the LDC request. Australia, Canada, Switzerland and the United States of America currently oppose the LDC Group’s request for an indefinite exemption – (extension until graduation) – from trade rules on pharmaceuticals. Informed sources have indicated that Australia received instructions from Canberra that it could not agree to an indefinite exemption. 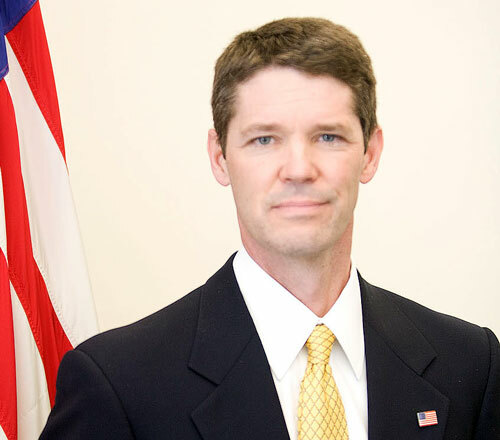 Ambassador Michael Punke (Deputy United States Trade Representative and U.S. 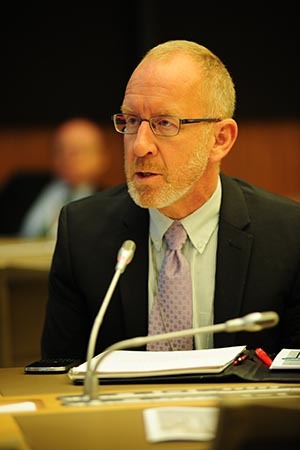 Ambassador and Permanent Representative to the World Trade Organization) and Chris Wilson (Deputy Chief of Mission, the U.S. Mission to the World Trade Organization) are leading USTR negotiations on the LDC request. In the words of the LDC Group, “It would be unconscionable for WTO Members to grant LDCs – the most vulnerable segment of countries – a time limited transition period, requiring them to repeatedly seek extensions.” (Source: Statement of LDC Group, June 2015, TRIPS Council). It is deplorable the poorest countries on earth are being held hostage by USTR’s fear of BIO, PhRMA and Senator Hatch’s post-TPP blowback.